16-16.30 UHR – EBERTPLATZ. WIE IST DER STAND? 16:30 – 22 Uhr – MUSIK VON KÜNSTLERN AUS DEM DUBLAB UND FAR OFF. 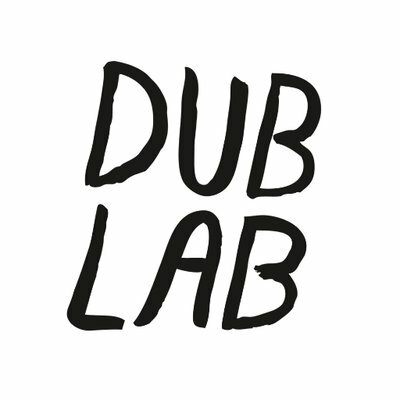 dublab.de is the german branch of dublab.com, and has been officially launched in early 2017 to highlight the variety of quality music coming from Germany and around – past, present and future. We are based in Cologne with a network spanning all over Germany, and a trusted source for exploring exciting music off the beaten path. Our carefully curated radioshows, mixes and interviews are particularly highlighting obscure and overlooked genres while granting everyone who is playing on dublab.de total musical freedom. We take pride in featuring a genre bending music policy, and partner with likeminded record shops, labels and festivals. You can find us on Mixcloud, Facebook, Twitter and Instagram.